Atlanta offers a variety of things to do and see in the city. The attractions are as diverse as the population. AEP decided to highlight a few of the places we’ve captured over time. Hopefully you will decide to visit a few or all in the future. 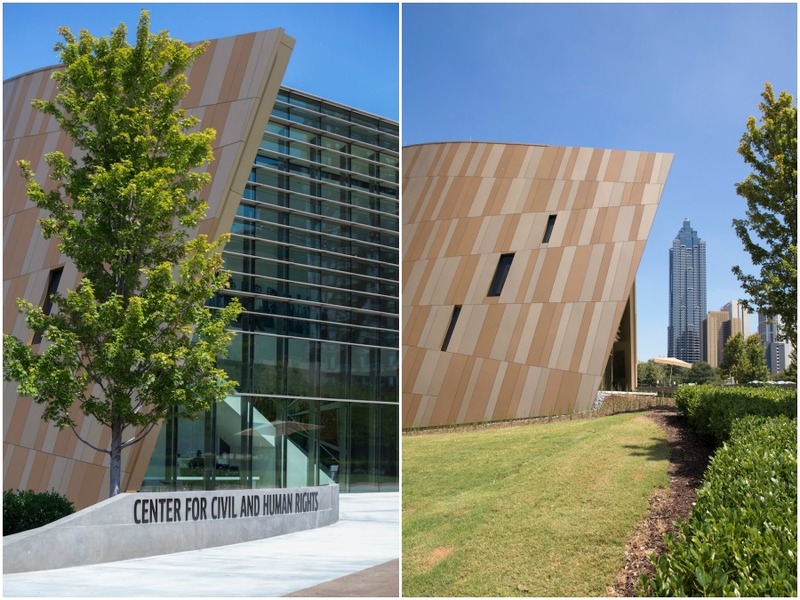 The Center for Civil and Human Rights, located in downtown Atlanta, attracts many visitors each year. 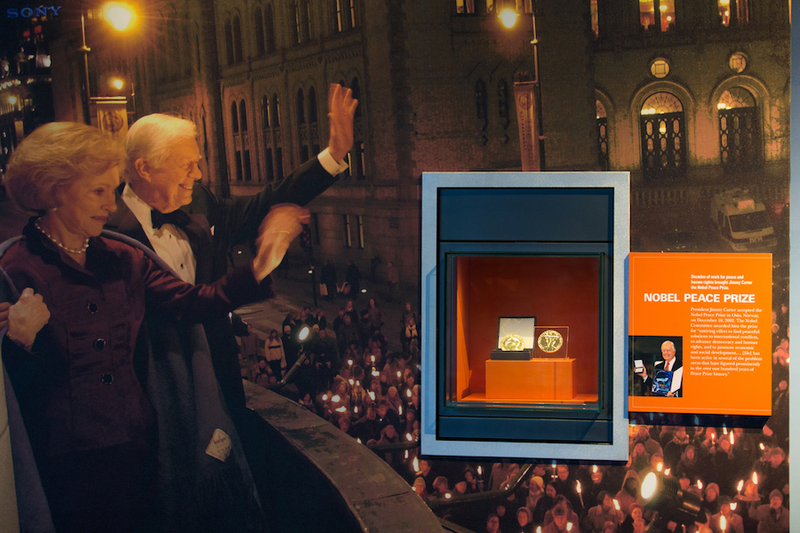 Stories of the struggle and courage of individuals around the world, for the protection of human rights, are highlighted throughout the museum. The Carter Presidential Center is located east of downtown Atlanta and is home to both the Carter Center and the Jimmy Carter Presidential Library and Museum. The Carter Center works to advance human rights, resolve conflict, and alleviate the suffering of humans worldwide. 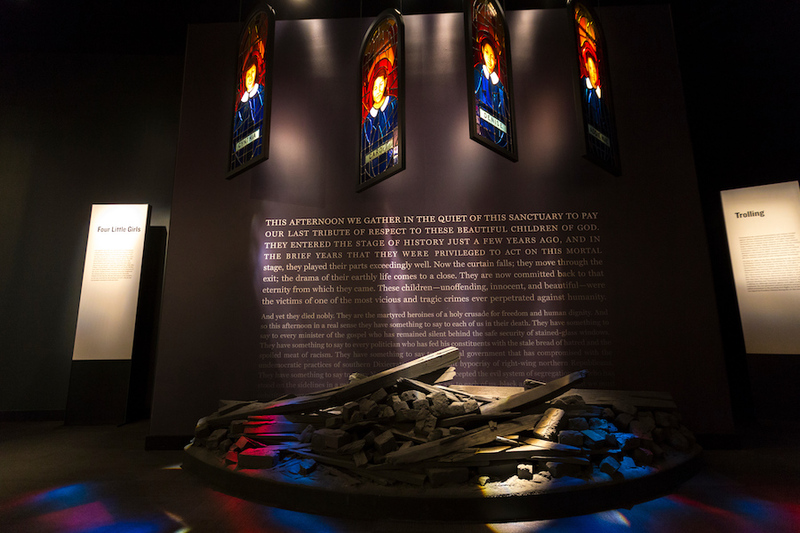 The Jimmy Carter Presidential Library and Museum contains memorabilia that spans the life of the former U.S. President from childhood through his presidency. Known for its collection of classic and contemporary art pieces, the High Museum of Art is considered the leading art museum in the southeastern United States. The museum is home to a variety of art collections, so whether you’re interested in African art, folk art, American art, or European art, you are likely to find your preference represented here. Finding a good spot to eat can be overwhelming due to the sheer number of restaurants located in the city. We decided to highlight three: West Egg café, Kimball House, and Crawfish Shack Seafood. West Egg Café classifies its food as southern comfort served in a modern, energetic environment. Kimball House serves classic and contemporary dishes using ingredients obtained directly from farms. The restaurant’s name was inspired by the Kimball House Hotel, a regal Atlanta landmark from the late 1800s. Crawfish Shack Seafood offers seafood that is seasoned with a spices used in Cambodian, Chinese, and Vietnamese dishes. The food is inspired by Louisiana Cajun food. The Atlanta Beltline, a sustainable redevelopment project, will provide a network of public parks, multi-use trails, green space, and a comprehensive transportation system upon completion. Some areas of the beltline are already open to the public and many are taking advantage of the trails and skatepark to exercise or have fun skateboarding. Get out and explore the many great attractions Atlanta has to offer! There’s no better time than now!